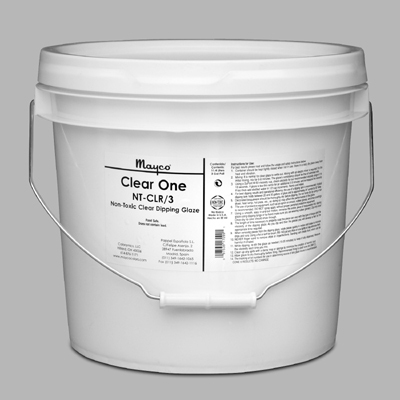 Mayco Clear Glazes preserve and enhance the surface of your work. Functionally, clear glaze forms an impervious barrier that protects against liquids, dirt and abrasion. Aesthetically, Mayco Clear Glazes provide a gloss or satin sheen over the top of your colored glaze decoration. 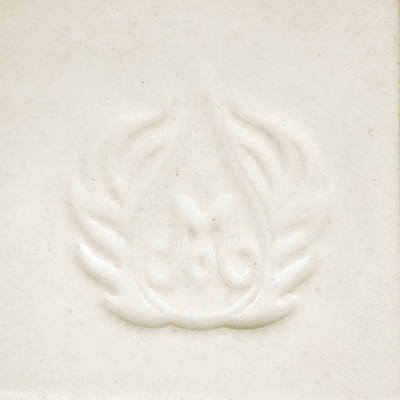 Please refer to specific product labels for detailed instruction on using and storing clear glazes. The below clear glazes are all non-toxic and food safe when fired properly. Fast drying with a gloss finish. Gloss at higher temperatures. Dinnerware safe. Certain items, such as glazes, may not be returned due to manufacturer policies.